Reverse Pravda: Is The Free Press Dead? I led a team into the former Soviet Union in the 1980s. Our Bibles were taken away at the border (even a copy of TIME magazine) because the Communist Party controlled their society and didn’t want “free” ideas entering the land of the gulags. At that time the Soviets ran the media outlets, including the famed “Pravda” newspaper which spewed Bolshevik propaganda. I remember being concerned at the time that a government could control the press. Today, in the United States, it seems almost the other way around. 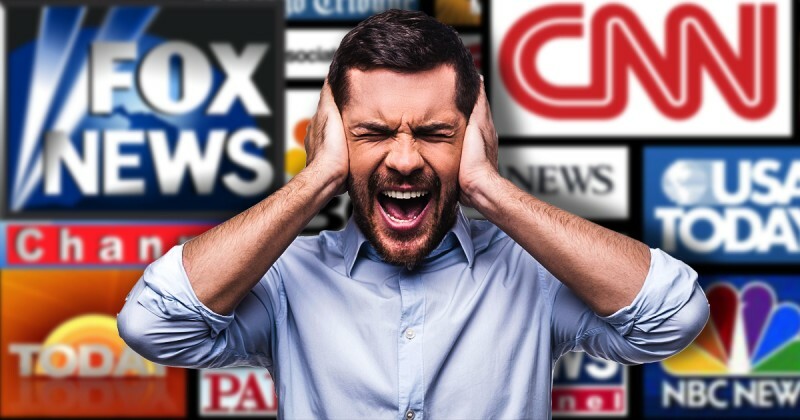 A “free” press treacherously colludes with a Deep State to bring down an elected government.